Showing recent results 3601 - 3615 of 4364 products found. 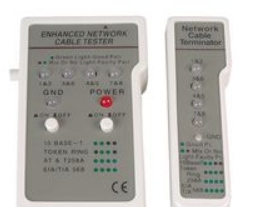 Newport offers a full range of calibrated thermopile based laser power sensors for measuring CW or pulsed lasers. 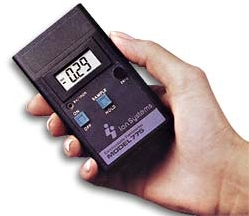 Our sensors offer broadband, spectrally flat response, and plug and play operation with our optical power meters. 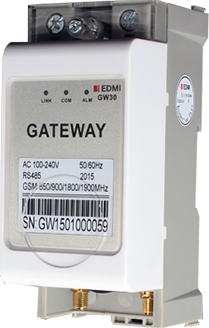 GW30 provides transparent gateway communication between RF-connected EDMI meters and a compatible head-end. Integrated GPRS functionality provide the unit the reliable backhaul communications, while local-area connectivity is established via RS-485. 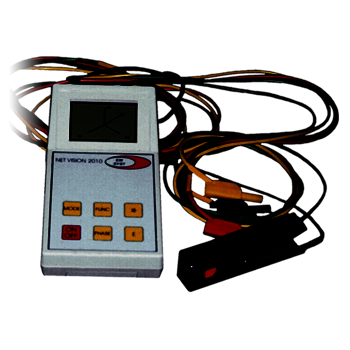 Profometer PM-600 is an advanced cover meter for the precise and non destructive measurement of concrete cover and rebar diameters and the detection of rebar locations using the eddy current principle with pulse induction as the measuring method. The QLTCA-10 is Amperis’ transformer winding resistance meter and load tap changer contact analyzer. The QLTCA-10 is designed to accurately measure the winding resistance of highly inductive power transformers. ECAD System 2005 - CM Technologies Inc. 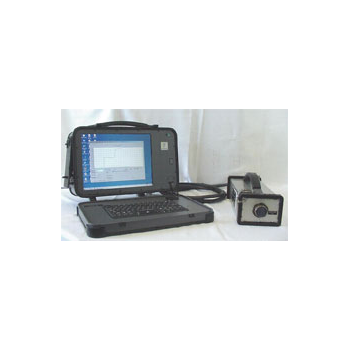 The ECAD System 2005 is a suite of test instruments for both lumped and distributed data for analysis of electrical circuits and/or wiring harnesses. 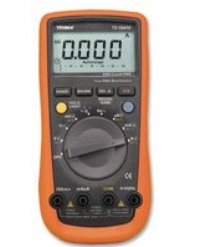 ECAD is completely self contained, and has a built-in multimeter, impedance meter, TDR, and megohmeter. 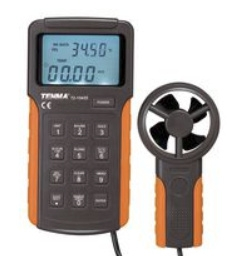 The 72-10455 is an Air Velocity Meter with 9999 display count. It comes with auto record time setup, units switch, LCD backlight, display VEL wind speed display and display FLOW wind count display. 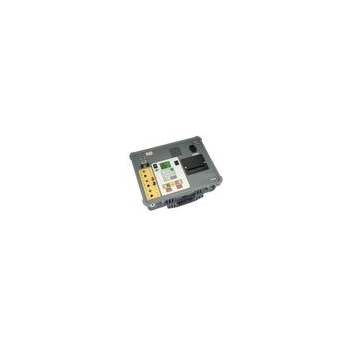 The 72-6290A is a multi-modular Cable Tester (LAN Tester) with LED meter display. 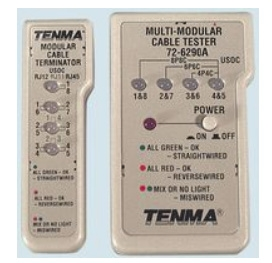 Requires 9V battery for this modular cable tester. Used with RJ-45, RJ-12, RJ-11 connectors and USOC4, USOC6, USOC8 cables. CS-600 - Henan Bosean Electronic CO.,Ltd. 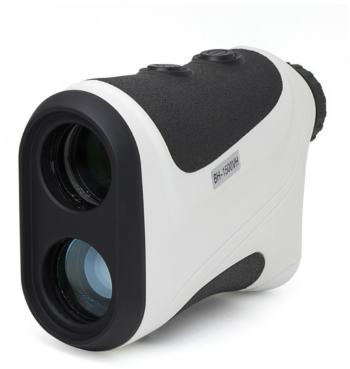 The CS series laser rangefinder telescope uses a 7x26 large-caliber multi-coated optical lens to ensure sufficient light transmission rate. Even at a distance of 1500 meters, you can clearly observe the measurement object. 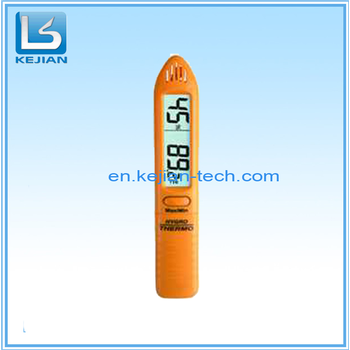 BH-1500VH - Henan Bosean Electronic CO.,Ltd. 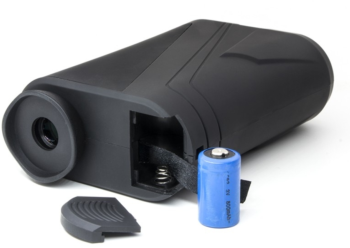 The BH-1500VH laser rangefinder telescope uses a 7x26 large-caliber multi-coated optical lens to ensure sufficient light transmission rate. Even at a distance of 1500 meters, you can clearly observe the measurement object.